Akademe is your premiere source for detailed and illustrious information on courses in fields beyond imagination. Out of the box career options that will make you pro in a unique job! 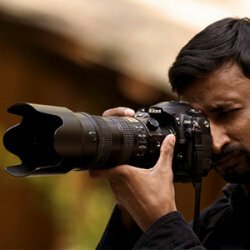 If you have the passion for photography then check out our digital photography courses in Bangalore that will take your photography skills to a new height.